Your wedding is a year away and there is so much to do! From compiling addresses to purchasing gifts for each other - there really are so many tasks to accomplish from now until your wedding day. Don't fret we've called upon luxury wedding planner Brooke Keegan to break down every single little thing we need to do. We've got you covered from the day you get engaged to one week before your wedding with a 12-month wedding timeline. We have all this must-have wedding information thanks to A.Jaffe, a one-of-a-kind jeweler meticulously designing jewelry since 1892. Carrying handcrafted engagement rings, wedding bands as well as their incredibly unique Custom Map Jewelry you'll find amazing heirloom gifts. These heirloom-worthy gifts allow you to select any address in the world and let a diamond mark the spot. That one special place in the world where everything changed. 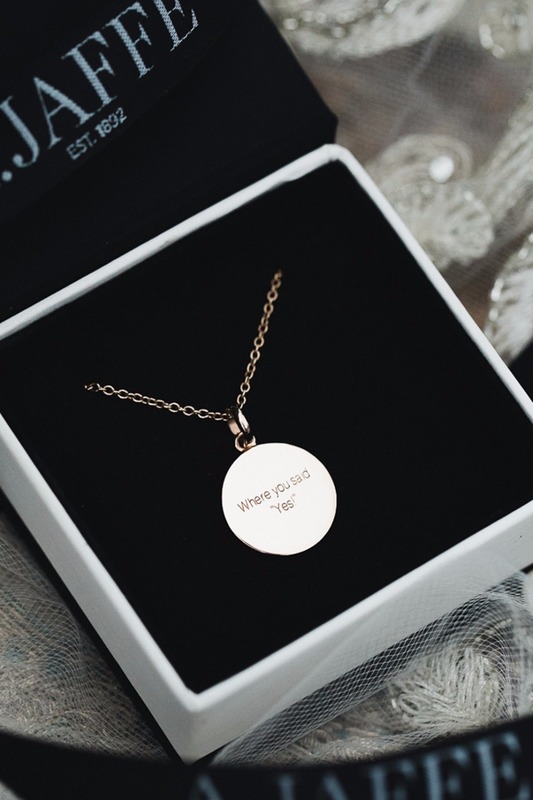 Where you locked eyes, where he proposed, where you call home, where you first said, "I Love You." 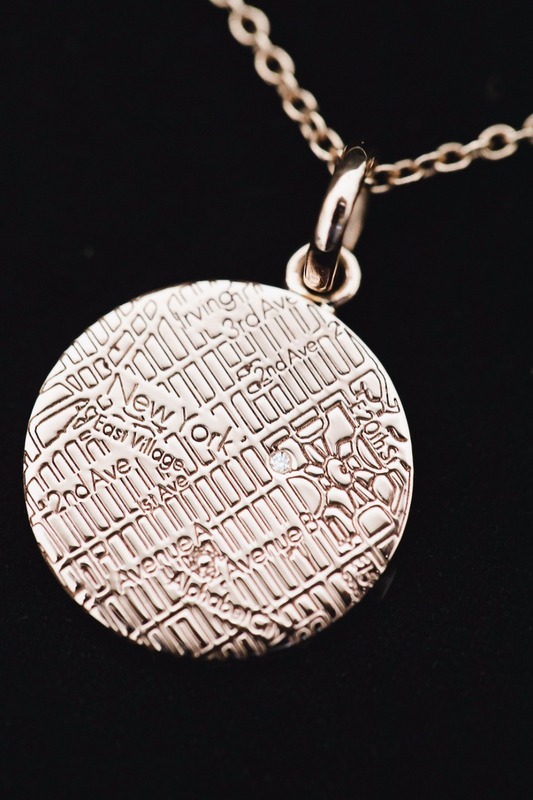 CUSTOM MAP JEWELRY.